Home DAR ES SALAAM Nganga Express Bus Mbeya to Dar es salaam, Booking, Offices & Contacts. 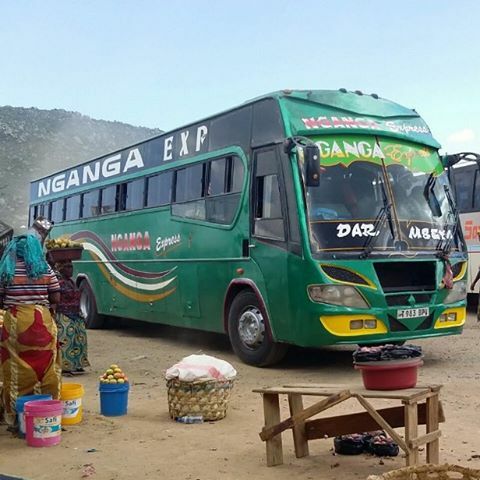 Nganga Express Bus Mbeya to Dar es salaam, Booking, Offices & Contacts. Nganga Express Is one among the oldest bus company in Tanzania, The company started it's operations over 20 years ago as an Inter city bus services. 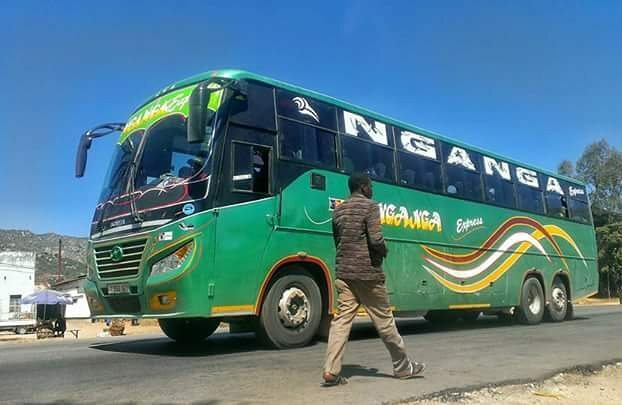 Thought the company started as an Intracity bus services serving Mbeya city with it's nearest towns but later on it expanded it's services. Nganga Express is well known for keeping time for it's customers, Good customer support as well as safety to it's customers. 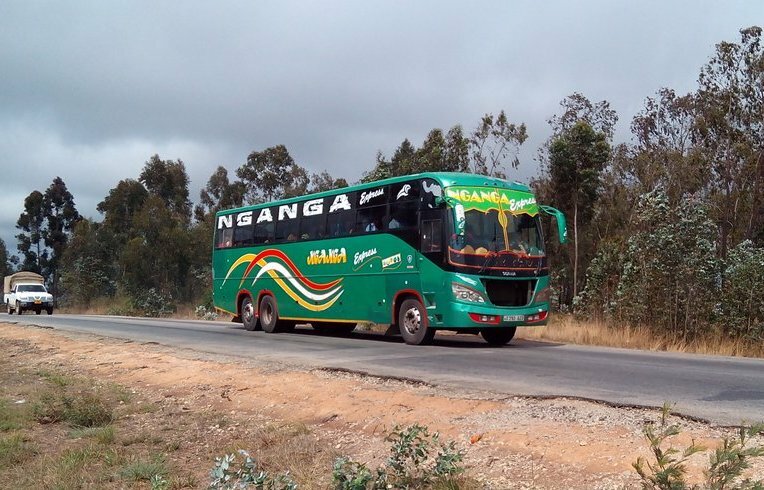 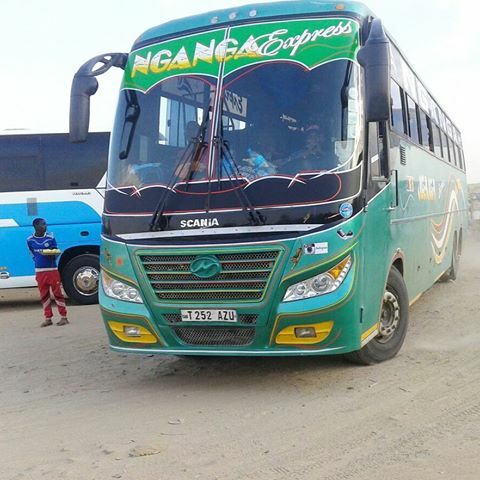 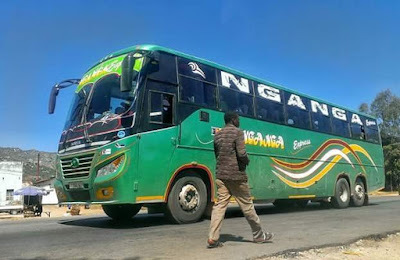 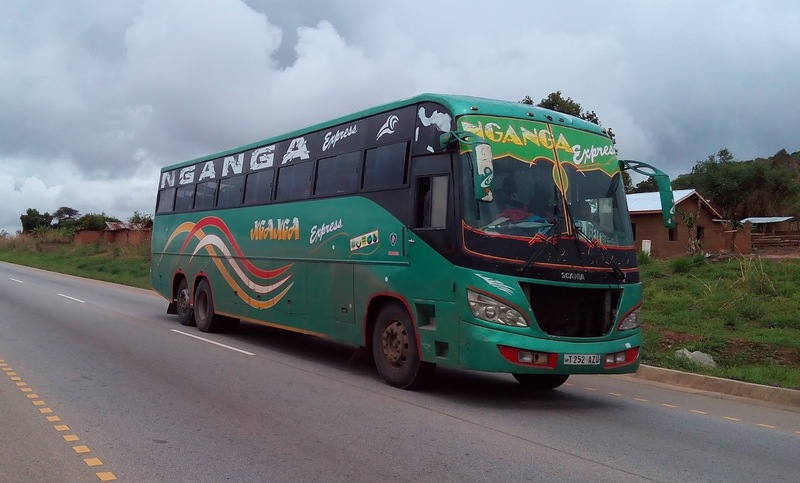 Nganga Express is using Scania buses with local assembled bodies for Dar es salaam to Mbeya route and Fuso buses for Mbeya to Kilombero route. 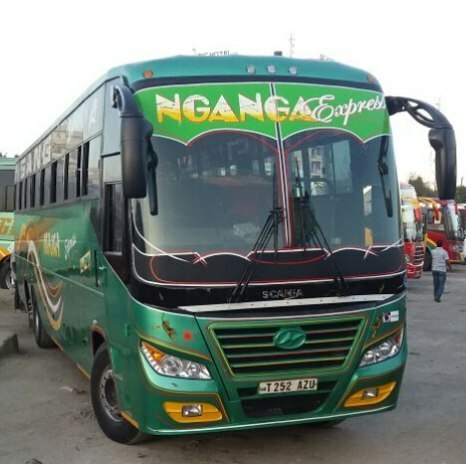 Nganga Express Is a major competitor of Ilasi Express, New Force and Rungwe Express.